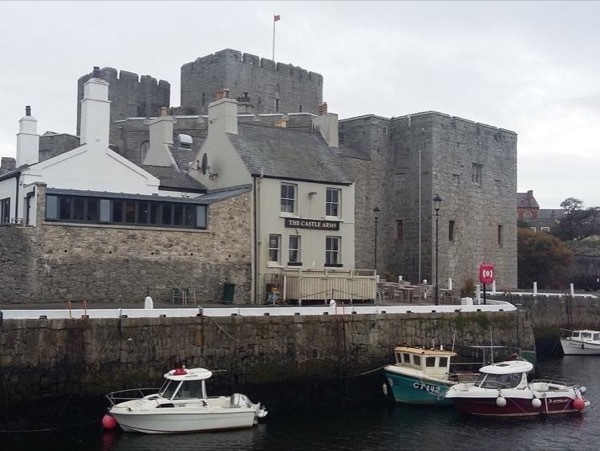 Local Private Tour Guide | Douglas, United Kingdom | Chris C.
Welcome to the wonderful Isle of Man! 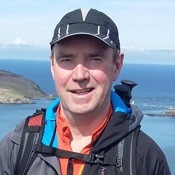 I am a Manxman born and bred with a passion for the history of my native island. I have had a varied career including 20 years legal practice at the Isle of Man Bar and seven years operating a luxury ski-chalet in the French Alps. Between 2015 and 2018 I studied at University College Isle of Man gaining a first class honours degree in History and Heritage issued by the University of Chester. During this course I also spent two years training to be a Blue-Badge tour guide and qualified in April 2017, since when I have been offering tours to large and small groups from the Island, the United Kingdom and all over the world. 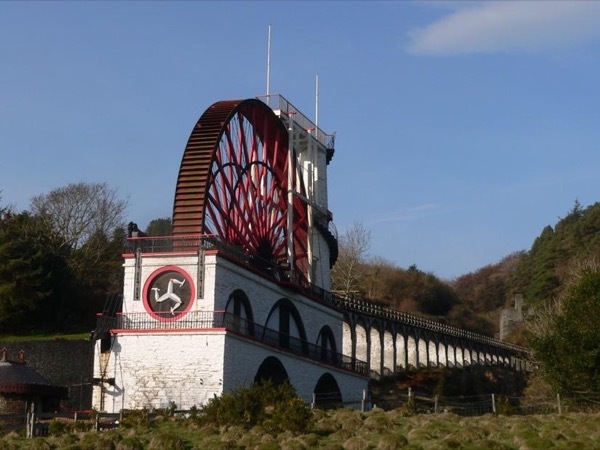 My particular interest is in the industrial archaeology of the Island and in particular its magnificent heritage railways and the impressive remains from the mining industry in the eighteenth and nineteenth centuries. However I am also a keen walker and take great pleasure in introducing visitors to our wonderful coastal and upland scenery. Another interest is genealogy; I have enjoyed tracing my own ancestry and I am on a list of researchers maintained by the Manx Museum library. I am often asked to help visitors with a historical connection with the Island and helping them discover more about their ancestors adds enormously to their visit. 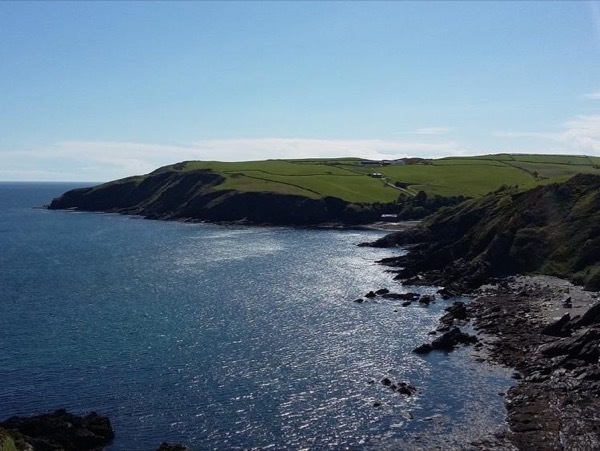 I maintain and expand my knowledge of the Island and its history through membership of the Isle of Man Natural History and Antiquarian Society and the Isle of Man Family History Society. It has often been said that there is a little bit of every part of the British Isles to be found in the Isle of Man. But the Island is also very different and I look forward to introducing you to its very special places, often well off the beaten path. I am not licensed as a driver guide, I prefer to give my undivided attention to guiding. Many of my tours use the Islands heritage railways but I can also arrange a car and driver or accompany you in your own vehicle.